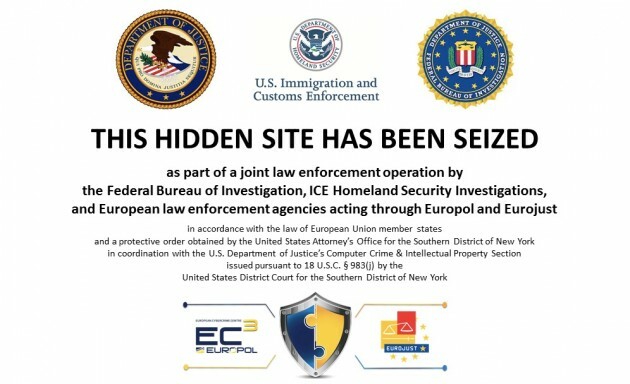 The Federal Bureau of Investigation (FBI) together with the US Attorney for the Southern District of New York have announced that they have arrested ‘Defcon’, the operator of illicit black market website Silk Road 2.0. In statements, Manhattan US Attorney Preet Bharara called Silk Road 2.0 a “nearly identical criminal enterprise” to its predecessor, Silk Road, which was seized and shut down in October 2013 following the arrest of its alleged operator Ross Ulbricht. Silk Road 2.0 has sought to provide an open, bitcoin-enabled online marketplace in the wake of Silk Road’s shutdown. “The FBI worked with law enforcement partners here and abroad on this case and will continue to investigate and bring to prosecution those who seek to run similar black markets online,” FBI assistant director-in-charge George Venizelos added. The full report from the FBI alleges that Silk Road 2.0 was used by “thousands of drug dealers”, with “launder millions of dollars” generated by the “unlawful transactions” it processed. Law enforcement officials estimate Silk Road 2.0 was generating $8m per month in sales from 150,000 active users as of September of this year. “The offerings on Silk Road 2.0 consisted overwhelmingly of illegal drugs, which were openly advertised as such on the site,” the statement reads. The FBI said that a Homeland Security Investigations (HSI) agent was able to infiltrate the website, gaining access to “private, restricted areas of the site reserved for Benthall and his administrative staff”. HSI further claimed that it interacted with Benthall during his operation of the site. At least two more arrests have been reported in connection with the site’s shutdown, with RTÉ News reporting that a Dublin drug distribution center with ties to Silk Road had been raided. Two men in their 30s were arrested and almost €200,000 worth of cannabis, ecstasy and LSD were taken into custody. 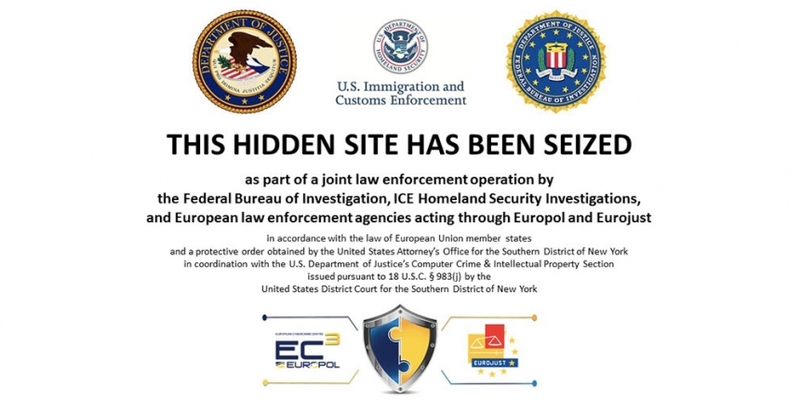 DeepDotWeb reports that the arrests are part of an ongoing global crackdown on dark markets labelled “Onymous”, which promises to take down several dark market websites and forums over the next 24 hours. At press time, Silk Road 2.0’s competing marketplace Agora was still online, though OpenBazaar had issued a foreboding tweet that could signal further action.